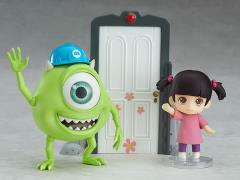 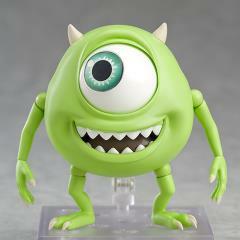 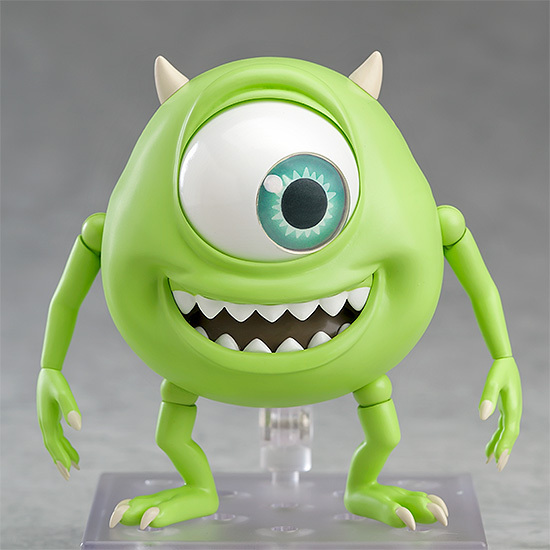 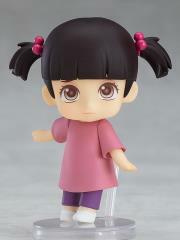 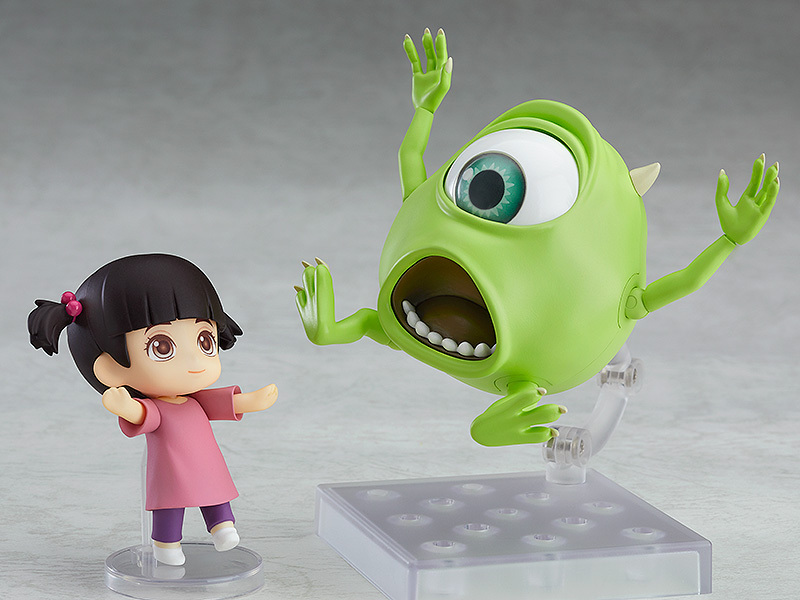 Other optional parts included with the DX version is a door similar to that included with Nendoroid Sulley: DX Ver., but instead in the version before it was broken! 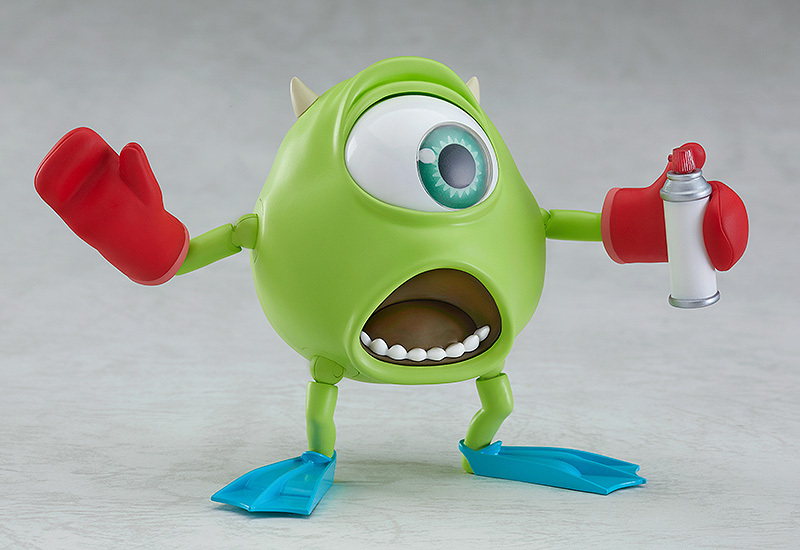 He also comes with his helmet complete with the Monsters, Inc. logo as well as alternate arm and leg parts to recreate the scene where he sprays himself in the eye! From the movie Monsters, Inc.